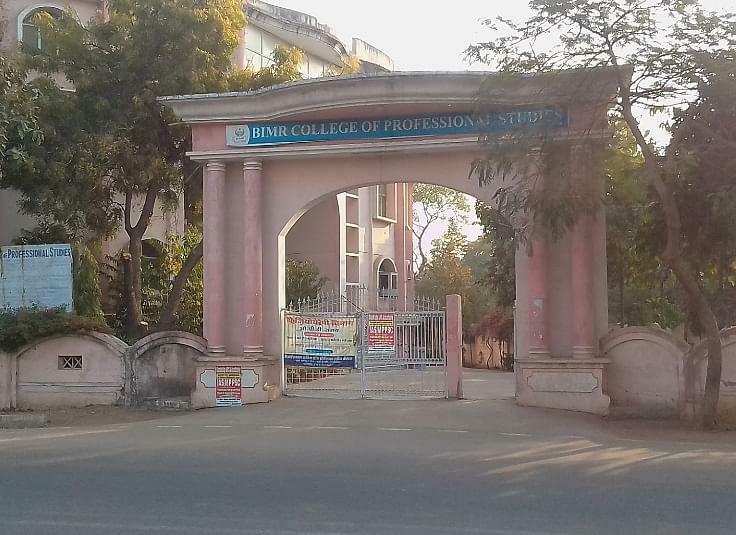 BIMR College of Professional Studies aims established the college of life science with effect from August' 1998. B.Sc. classes were started with Industrial Microbiology, Biotechnology and Biochemistry, pursuing the prime objective and vision of preparing the youth with regard to their futuristic endeavours and ensure employment prospects. Emphasis was laid on quality education, discipline and inculcating moral, ethical values that are inevitably paramount attributes to face the challenges of life. The college is run under and maintained by Birla Nagar Jana Seva Trust. Scholarships- The college offers scholarships to top rankers and merit holders every year. Placement Assistance- The college has devoted a placement cell for training and assisting students in placementsCompanies where the students have been placed are Ranbaxy, Nicolas Piramal, DRDO, AIMS, Reliance, Cadbury, IISC, IVRI, Pacific ventures and many more. 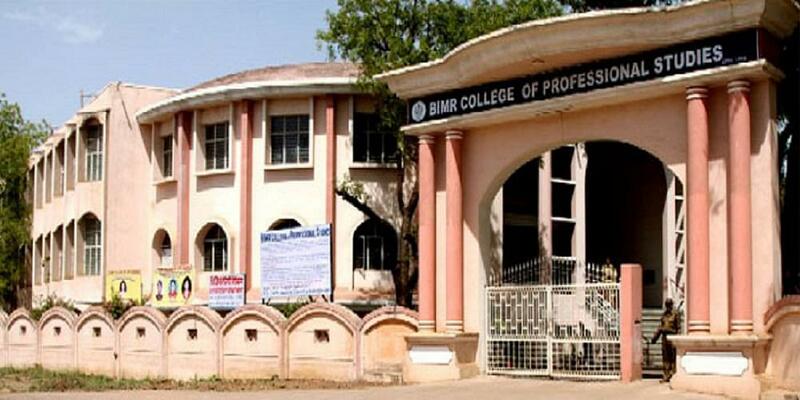 Summer Trainings- BIMR College of Professional Studies regularly organizes Summer Training Programmes for UG Campus and workshops for all the courses in the college.